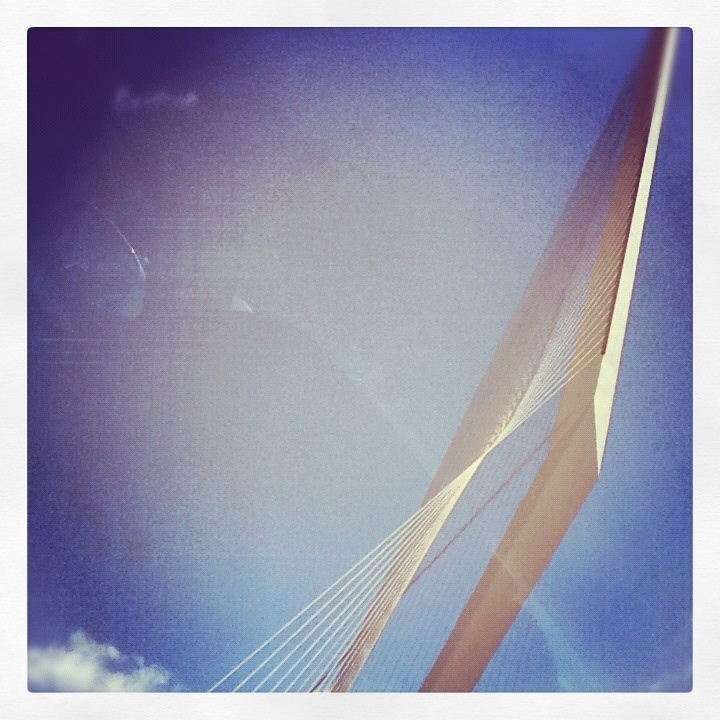 For years I haven’t been to this city capturing the imagination, horrors and hopes of millions through the ages. Walking though the old city among masses of tourists from all over the globe you almost expect some disneyfied savior to leap out of the stones that have seen it all. 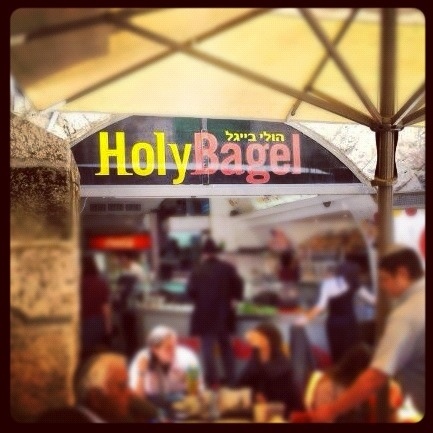 Whether it’s the themed fast food stalls (holy bagel anyone?) or the high-heeled mothers, aunts and older sisters of bar mitzvah boys posing in front of the wailing wall, there’s an eerie sense of cultural commodification. The funny thing though is that there’s nothing wrong with it at all. There’s still tons of people praying and doing their authentic cultural thing the masses are so eager to experience. But as the snapshot happy tourists press onwards through the Armenian, Jewish, Muslim and Christian quarters (where’s the pirate quarter?) consumer culture seems like the most natural and logical extension of the Abrahamic cradle. Apart from the Holy Disneyland, the city is busy upping its image as a modern bustling metropolis (less than 800,000 inhabitants) with the silver light train zipping from hill to hill, sprouting skyscrapers and of course the Chords Bridge. read May 9, 2012 2 Comments A.K.